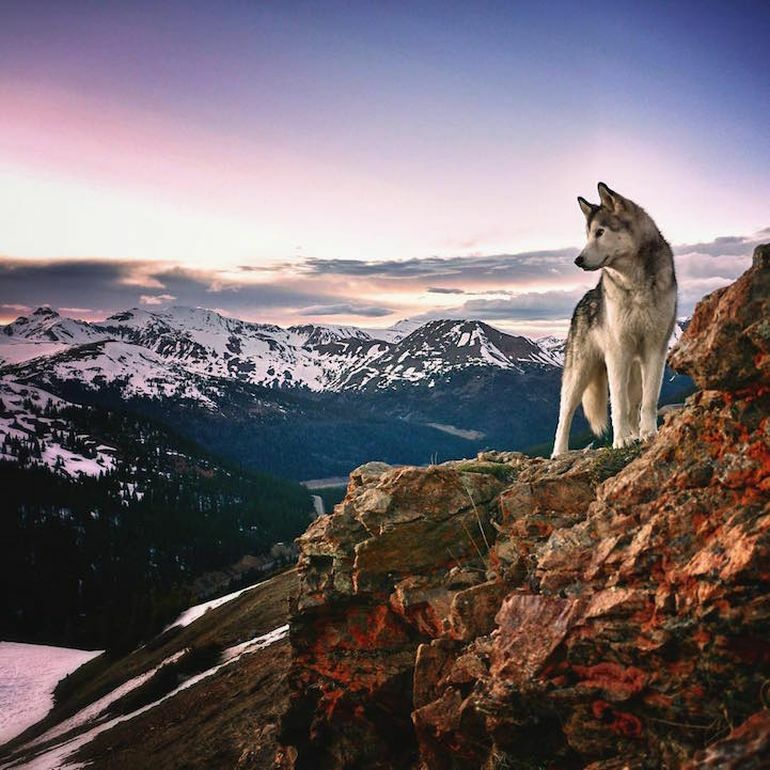 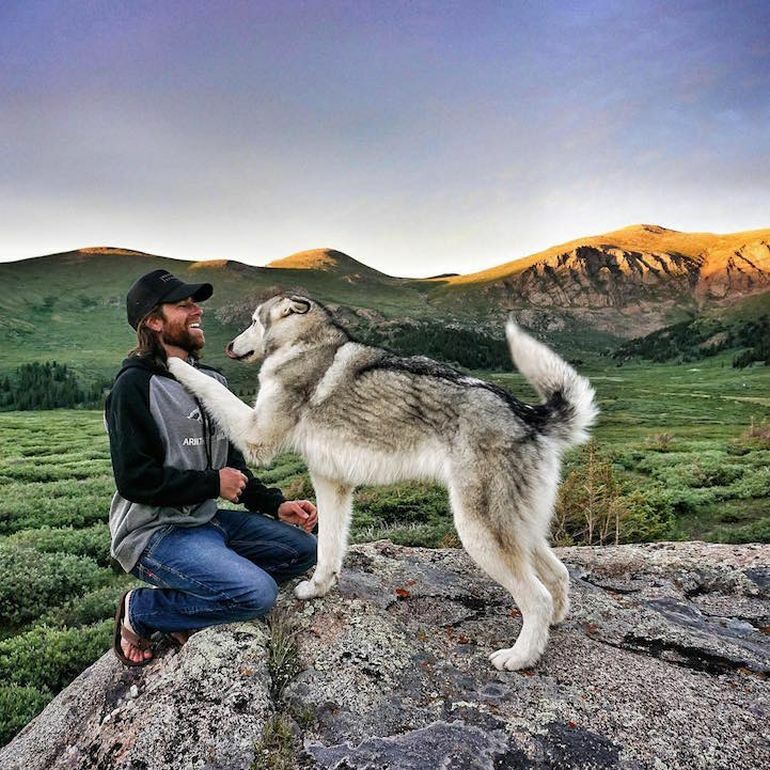 Meet Loki, the affable wolfdog with over 392,000 Instagram followers! 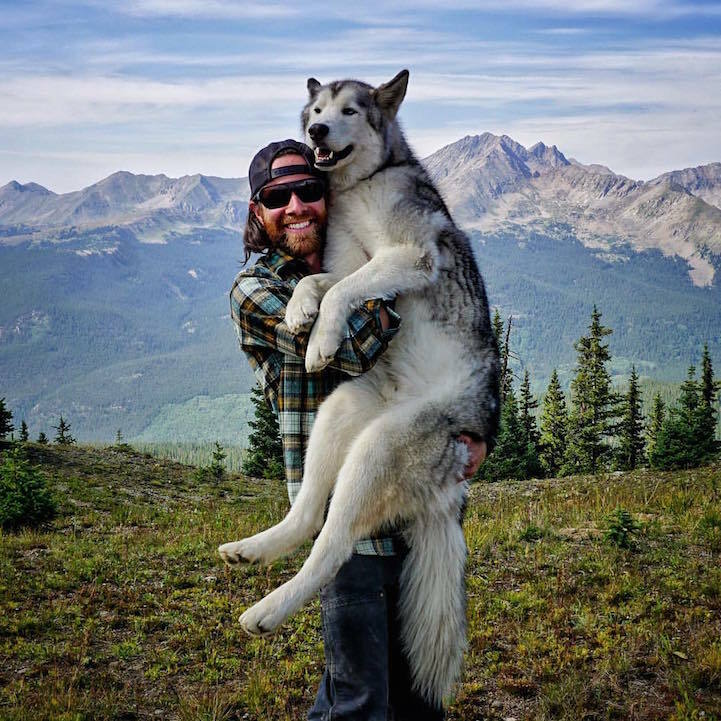 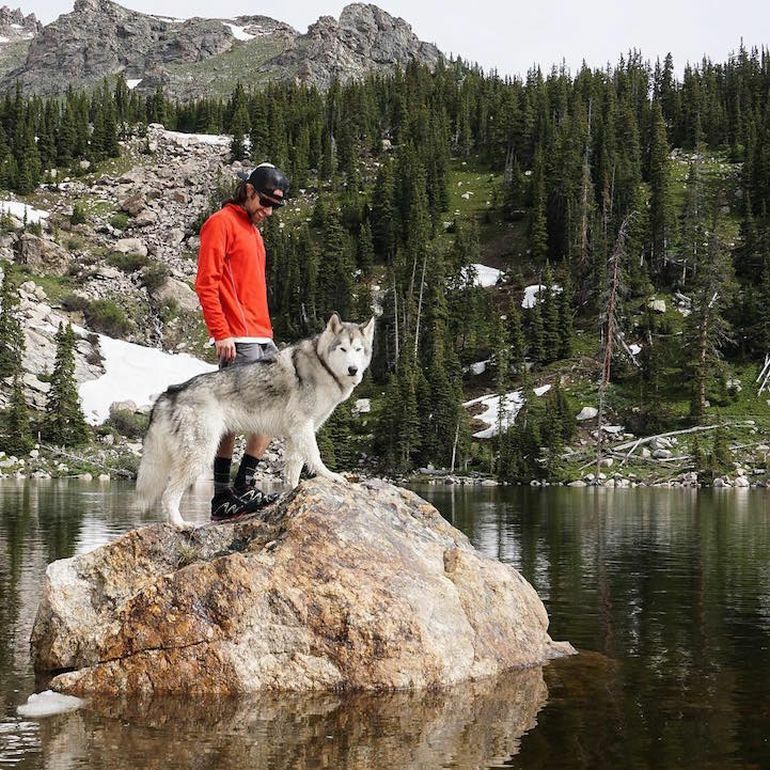 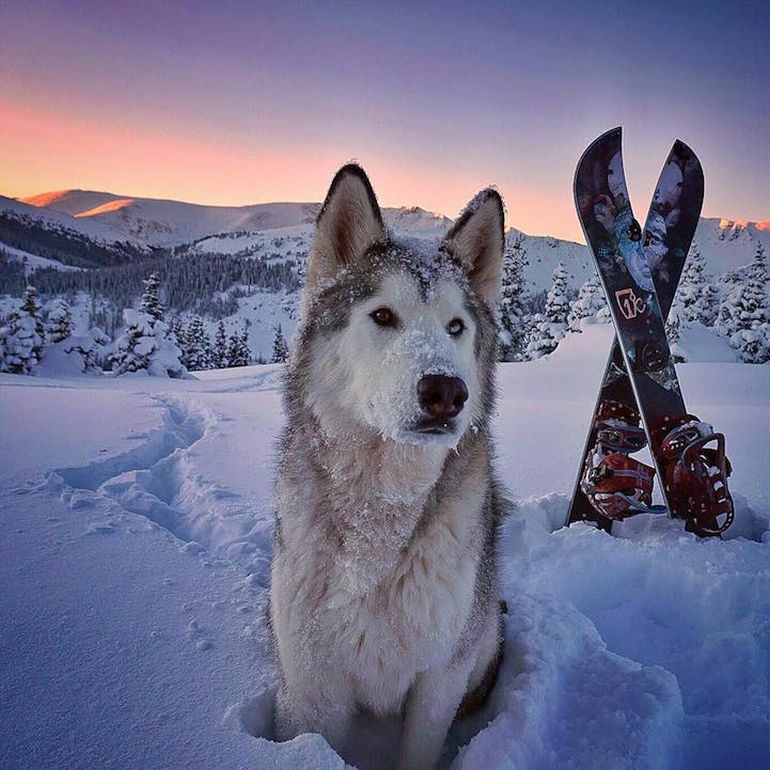 Kelly Lund, an outdoor recreation professional based in Colorado, loves to explore the wilderness with his travel companion, Loki. 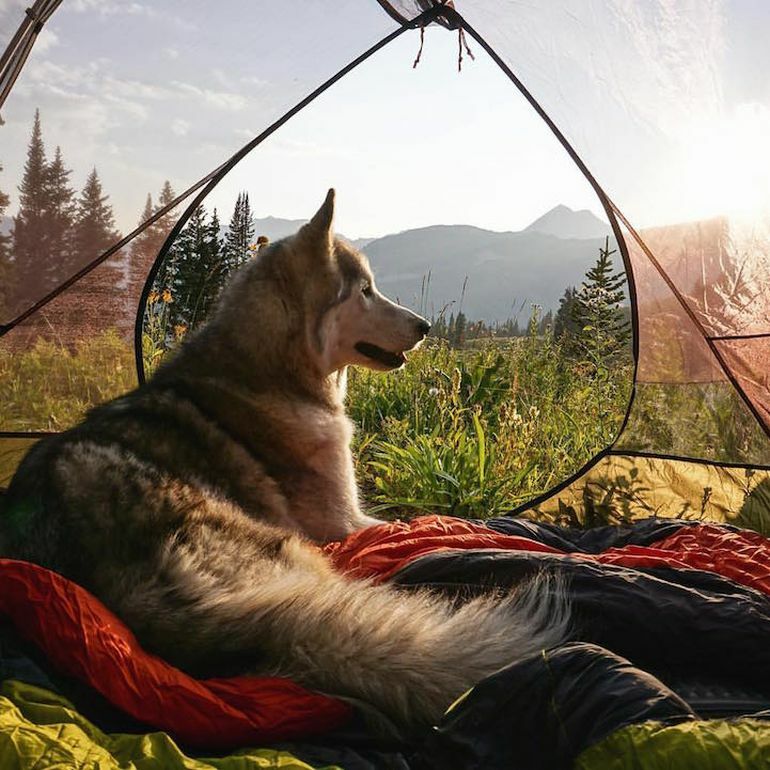 Their long list of adventures includes backcountry skiing, traversing miles of dense forest, trekking to snow-covered mountain tops and even sleeping in hammocks underneath a starlit sky. 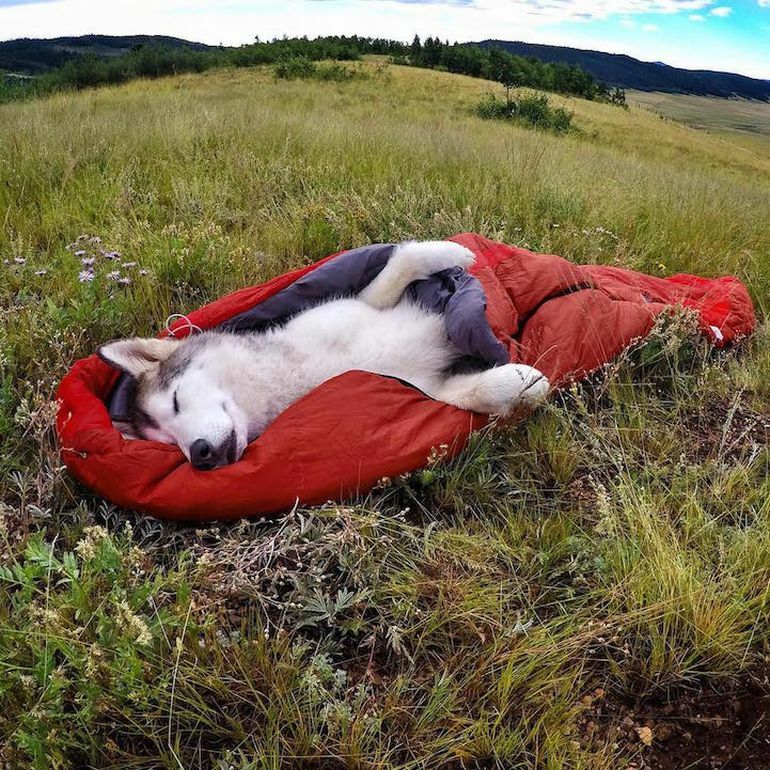 Many wolfdogs end up going to shelters or are put down because owners do not know what they are getting into. 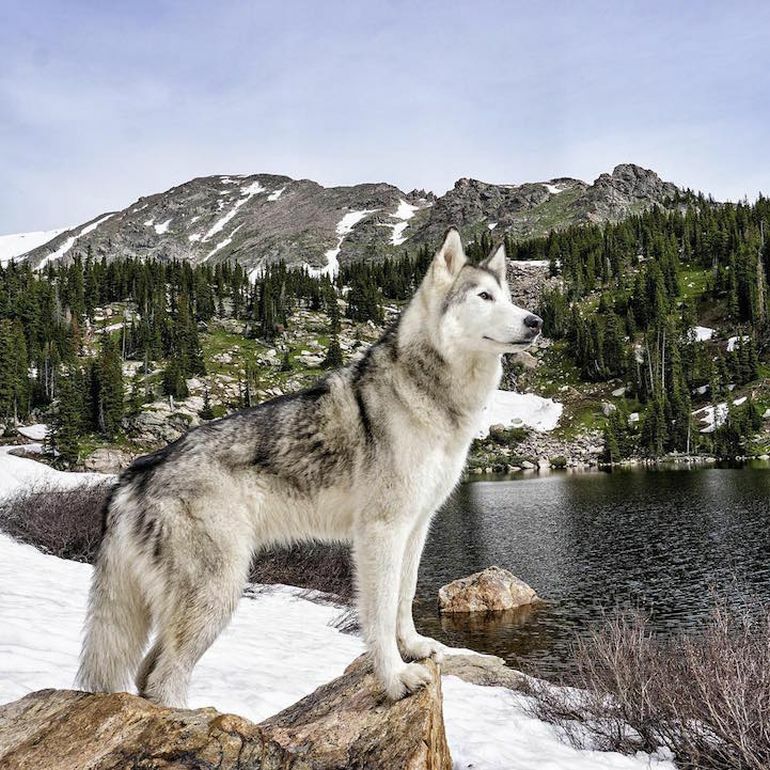 They require an extreme amount of socialization and exercise which most people do not have time for. 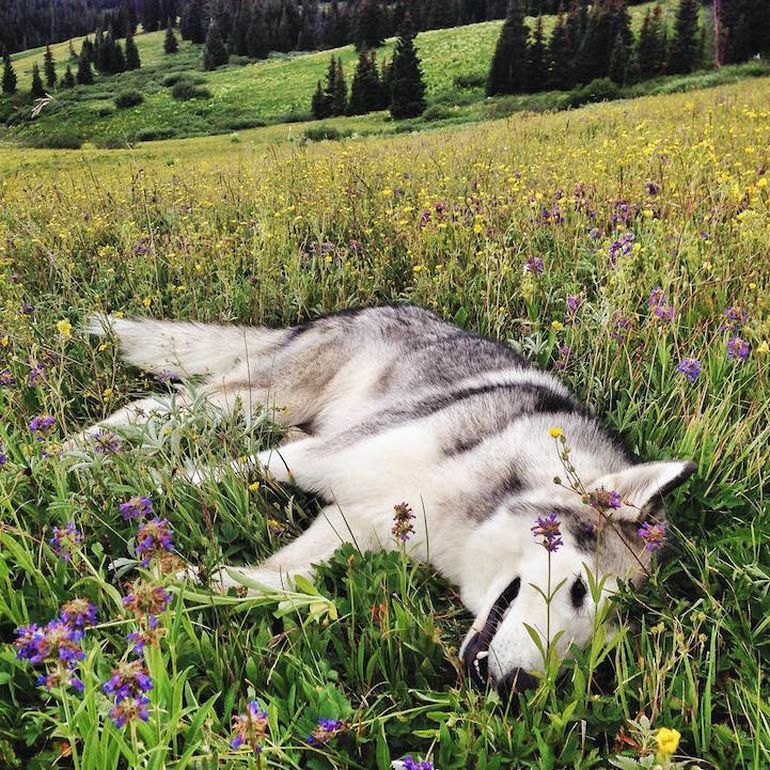 They can be destructive to a house and escape easily from most backyards. 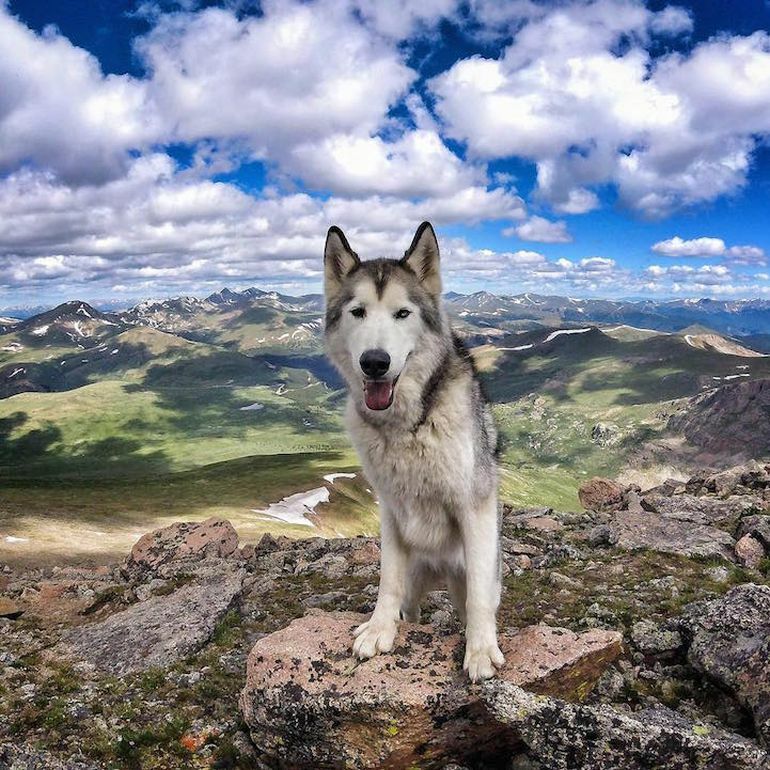 I have had these these hurdles with Loki, and he is even a ‘low-content’ wolfdog, meaning he is more dog than wolf… I believe dogs aren’t meant to live out their lives in a backyard or inside a house. 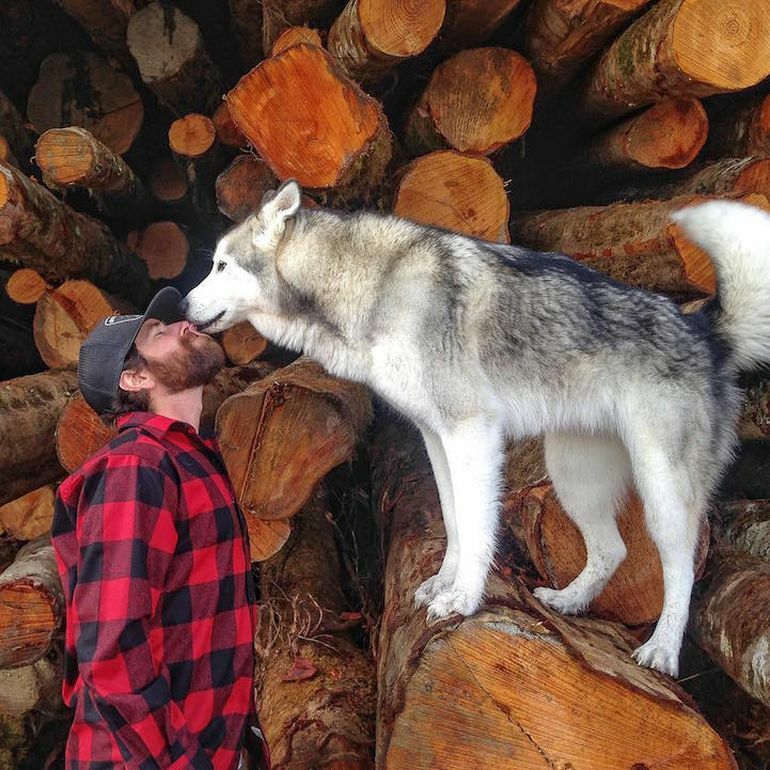 I hate to see that. 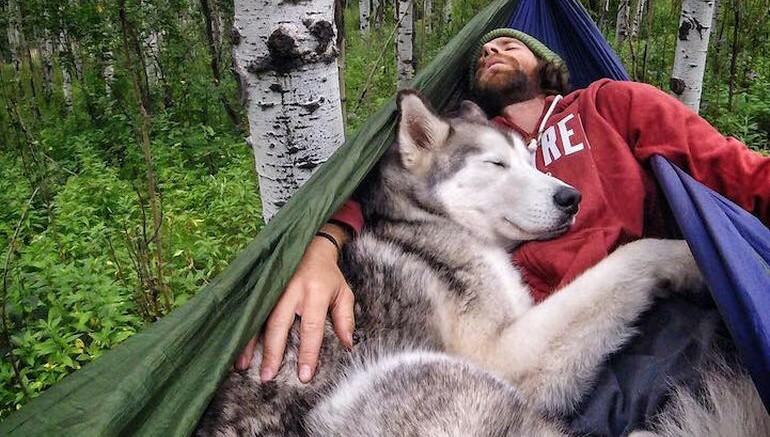 I hope we are inspiring people to get out, explore our world, and make memories with their pups. 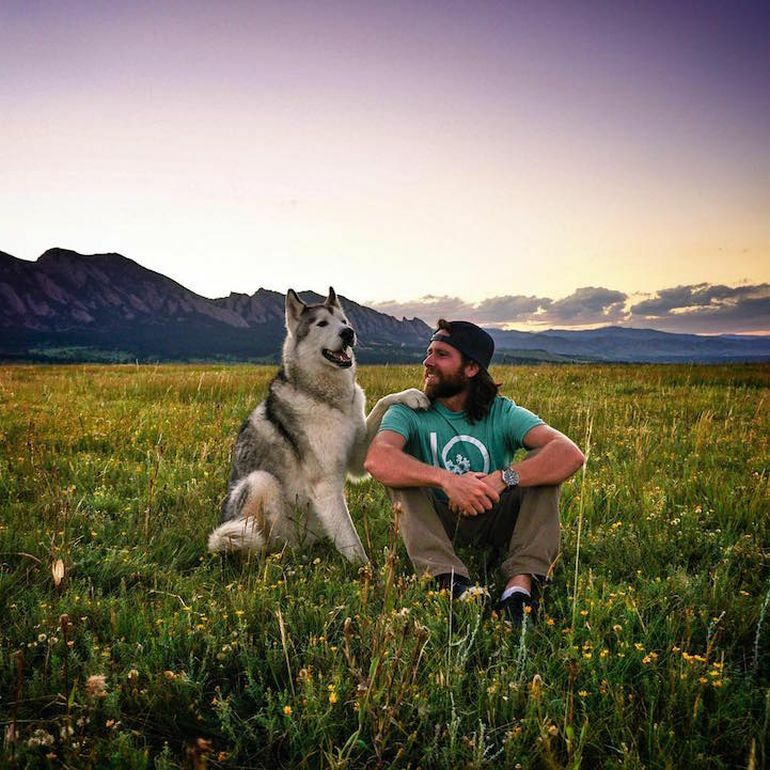 To learn more about Loki, the wolfdog, head over to his Instagram and Facebook pages.